Facility Rescue Services by Contractors Solutions Inc - Philadelphia. Facility Rescue Services by Contractors Solutions Inc - Philadelphia. Emergency contractor services, trades & workers for your facility. Chester County, Delaware County, Montgomery County, PA.
Lighted Signage Repair Services for all Commercial Properties. Facility Rescue Services by Contractors Solutions Inc.
Up and Running Services for Business and Industry. An all utility, mechanical, power and construction company. Quick Response Up and Running Services for any Facility, Building, Business or School. 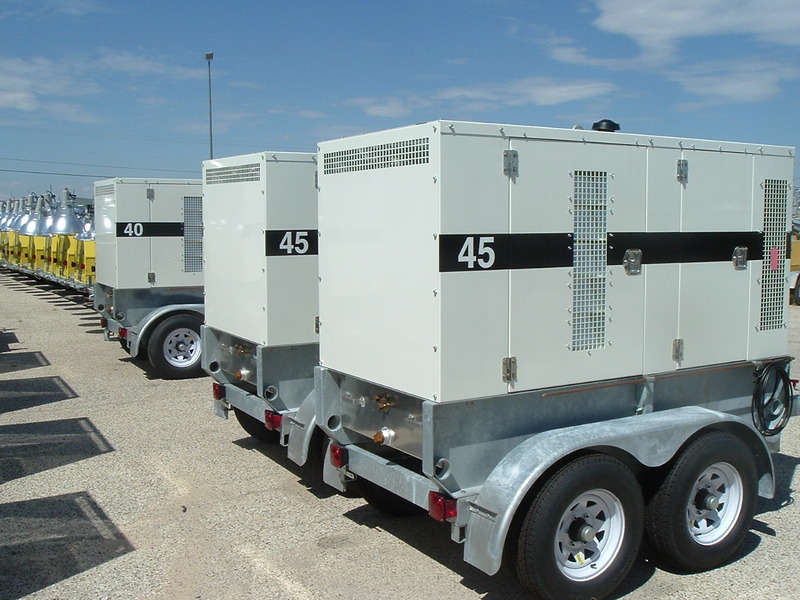 Facility Rescue Emergency Services prearranged for ready service starting at $400.00 per year. Damages, Outages, Wind, Fire, Flood, etc. can be there in a hurry. Storm Damage Workers - NOW! We keep the facility active no matter what it takes. Contractors Solutions is a group of well established contractors and trade workers of all sorts. Our experience, insurance, area licenses, our equipment, trucks, employees, etc. give us all the ability to handle any situation - "Cost Effectively". High Reach Equipment. Building collapse, flood, fire, storm, power outage, wind, damages, accidents, equipment break-down. 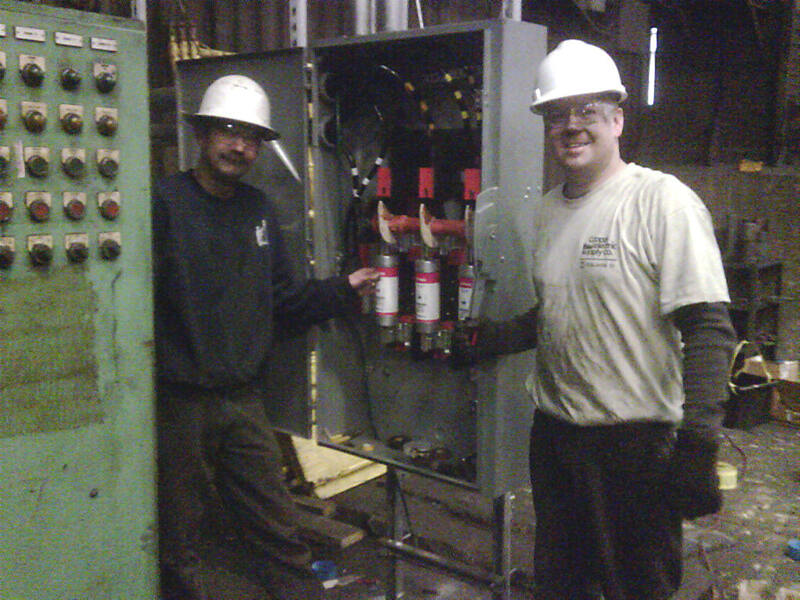 Emergency trades, emergency mechanics, emergency workers, emergency equipment repairs. is the Network of Solutions. For emergency service - urgent trades and workers with standby readiness for any property, business or facility. Covering the entire Philadelphia, PA, Chester County, Delaware County, and Montgomery County. Power, Data, Welding, Block, Masonry, Tarp and Tent. Same Day Services Urgent Property Remedy Services by The Able Group Network. Facility Response Contractors - Quick Up and Running Business Services. . Delaware County, PA - Storm Damage Contractors - Ready 24 / 7. 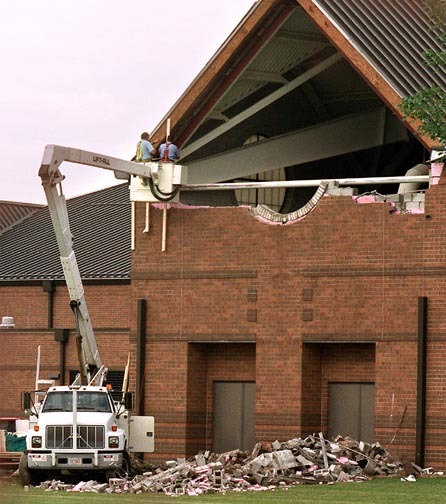 Quick Response Storm Damage Contractors for any Facility, Building, Business or School. . Emergency Response Services for: Damages, Outages, Wind, Fire and Flood. Our Trade-Hands Work Force for Telephone and Electric, Heating and Air conditioning, Water, Roof Cover, Welding Supports, Power Transformer. .
Center City Philadelphia and China Town - We're Your Action Informationeers Network of Contractors. Paoli 19301 PA - Putting Information and Costs on Your Screen the Next Day - Contractors Solutions Inc. Neon for Awnings, Commercial Neon, Signage and neon repair services by Able Group Inc. 610-853-8311.